Home > Are Boas For Sale Good Pets? One of the main questions that the parents of perspective new snake owners ask us is about the size and power of a pet snake. 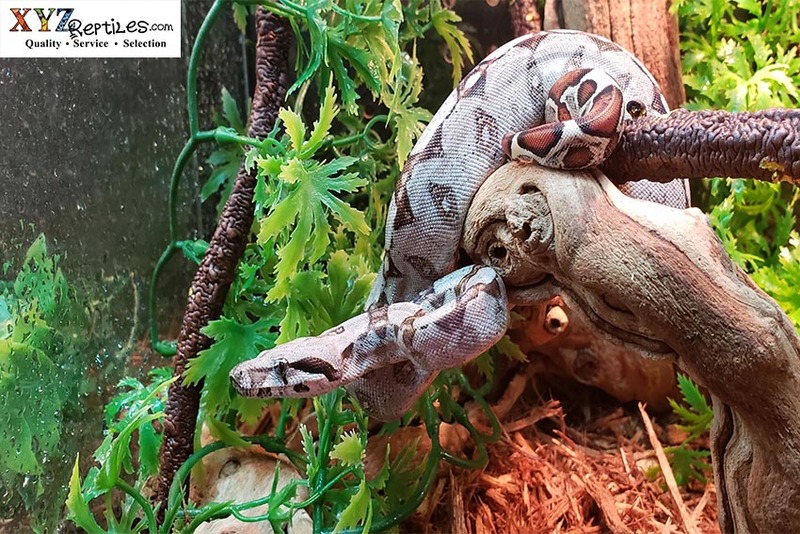 When it comes to boas for sale the question tends to be “are boas for sale good pets?” We answer this and all questions about reptiles for sale in general with a good amount of perspective. With reptiles, as with all animals kept in close proximity to children, the more you know about the animal you are introducing to your household the better you are at preventing accidents. Let’s look at the realities of owning a pet boa constrictor. The first question people ask us about boas for sale is whether or not it is legal to keep and own a pet boa constrictor. The answer to this question can be found after a small amount of research online with focus on the Fish And Wildlife laws in your state regarding exotic pets. Boa constrictors are not considered giant snakes and most places do not require a special permit or license to own and keep this beautiful pet snake. They can be purchased legally online and shipped to a Fedex hub or directly to your work or home. You will also want to take into consideration the needs of the boa constrictor species you choose to ensure you have a healthy and happy pet snake so make sure you do some research around that. 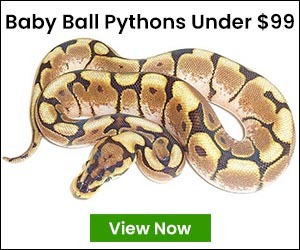 Once you are ready to buy a boa as a pet it is time to decide on the right snake for you amongst the many boa constrictors for sale. This can be as simple as going for the most common boas found or as complicated as searching through the dozens of locality and species of boa from around the world. Boas come in a variety of sizes, colors and patterns ranging from the minuscule sand boas to the large and powerful adult redtail boa constrictors. Almost all of these exotic species are now available for sale online as captive bred and born babies right here in the United States. Aside from there being dozens of Boa species found around the world, there are also dozens of boa morphs found within some of these species. Boa morphs are the genetically reproducible color and pattern mutations that look different than what these animals would look like in the wild. The common Colombian redtail boa and the Kenyan sand boa can each be found in a number of morphs ranging from albino to axanthic and a number of patterns ranging from striped to paradox. Most people start with the wild type or basic look and then decide to add more animals with exotic coloration to their groups. There are a few different places to find reptiles for sale these days. You can go to a reptile store or a reptile show or you can search the web for a reptile breeder or an online reptile store. At xyzReptiles we are celebrating the start of our fifth year as one of America’s top online reptile stores. We have taken many steps to ensure the ultimate online shopping experience by redesigning our online store and bringing many new reptiles for sale to our loyal customers. If you are shopping for a boa constrictor or any other exotic reptile pets please don’t hesitate to reach out to us.